Home to the historical Peninsula Hotel and the West Australian Ballet Centre, Maylands is one of the fast-evolving suburbs in Perth. New cafes, restaurants, shops and commercial properties are springing up in every corner of the suburb. Maylands’ nonstop development brings good and bad news to local businesses. The good news is more and more people are visiting the area, which means more potential customers. The bad news is there are also new competitors entering the local business scene. With more competition, your business needs to step up your game both offline and online. Let Lethal Graphics take care of your digital needs so you can focus on your core business. We are the most reliable digital partner there is in all of Perth. Talent produces great products; passion makes it better. 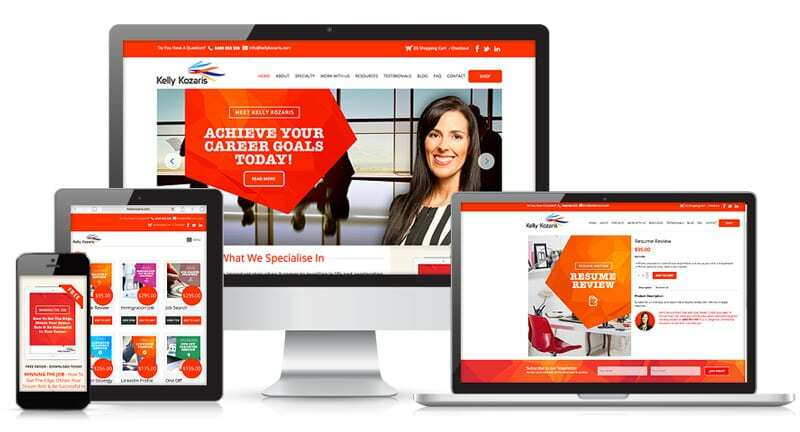 At Lethal Graphics, we have both the talent and the passion to develop web experiences and digital solutions that generate results for our clients. We are innovators who create rewarding and results-driven user experiences through responsive web designs. Combining creativity and technical acumen, we optimise the latest UX technologies and coding frameworks to build powerful websites. Here at Lethal Graphics, we provide tailored solutions to cater to our clients’ unique needs and goals. We infuse branding and marketing material into engaging web design to help our clients stand out from the crowd. What are your goals? Whether it is to leave a lasting impression, raise brand awareness, generate leads or to sell more, we have the perfect solution for your business! Web Design and Development – Beautiful. Intuitive. Feature rich. User friendly. Our websites are products of our creative vision and robust technologies. Mobile Development – An effective website is responsive and built for excellent mobile user experience. Digital Strategy – An innovative website needs smart digital marketing material to generate leads and get better organic search results. Logo and Branding – Your website is an extension of your brand – we make sure it represents your company most effectively. Ecommerce – We make shopping on your ecommerce site easier and more enjoyable for your customers. You don’t need to look far and wide to find the perfect digital partner in Perth – you already found us! Whatever your project – responsive website design, digital marketing campaign, rebranding, we will meet and fulfil your goals and expectations. And that’s a promise! Give us a call today!